Students admitted before the autumn term of 2013 have been able to use e-Go to access their student email account. On 3 December, the process to withdraw e-GO (Google) will begin and no new email will be delivered to e-GO. Existing email will still be accessible through e-GO, but it will only be possible to send and receive new email using Outlook in Lisam after 3 December. Up until 3 December you continue to use e-GO. Only after 3 December you will be able to use Outlook in Lisam. This change affects only students admitted before 2013 who use e-GO (Google) to access their student email accounts. The change will affect only the email function in e-GO: any documents that are stored under “Docs” in e-GO will still be available. e-GO will be withdrawn completely at a future date. The date for the final withdrawal has not been determined: information will be distributed well in advance to those who use the service. 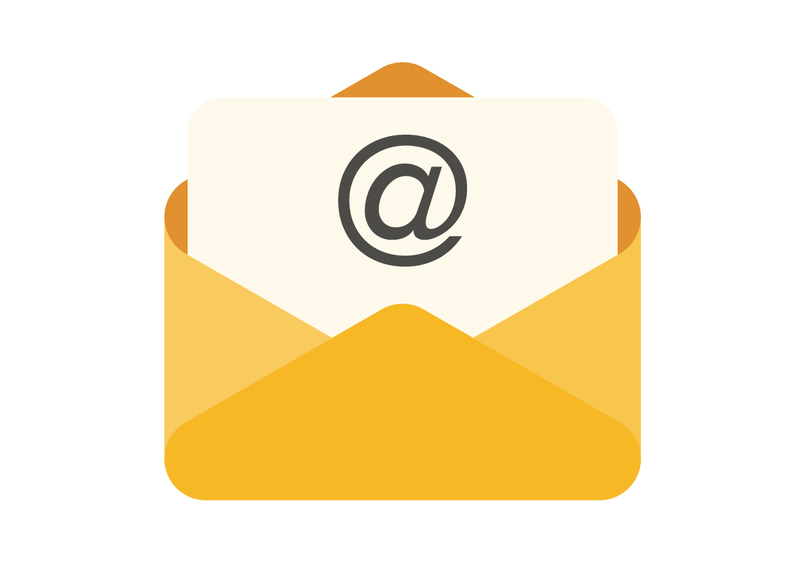 Anyone who currently uses e-GO must access email through Outlook in Lisam in the future. Log in to the email client in Lisam using the password that you use to log in to other services at LiU. If you currently use a separate IMAP password for e-GO, it will not be valid in Outlook in Lisam. Students will benefit from the switch to Outlook in Lisam since it will be possible to use their usual login information. Furthermore, Lisam is easier to use. Outlook in Lisam is also more closely integrated with LiU’s other tools in the learning platform. Another factor that has influenced the decision to withdraw e-Go is the introduction of the new version of the Ladok student registry, Ladok3. The forwarding function to send email to another address will cease to function on 3 December. If you wish to have mail forwarded, you must set this up in Outlook in Lisam. If you wish to sync your student email with a mail app in a mobile phone, you must set the account details in the app.